"I loved your book. When is your next one coming out? I can't wait to read it." Comments like these certainly help to keep me writing when I am struggling with a story or finding excuses to stay away from the keyboard. 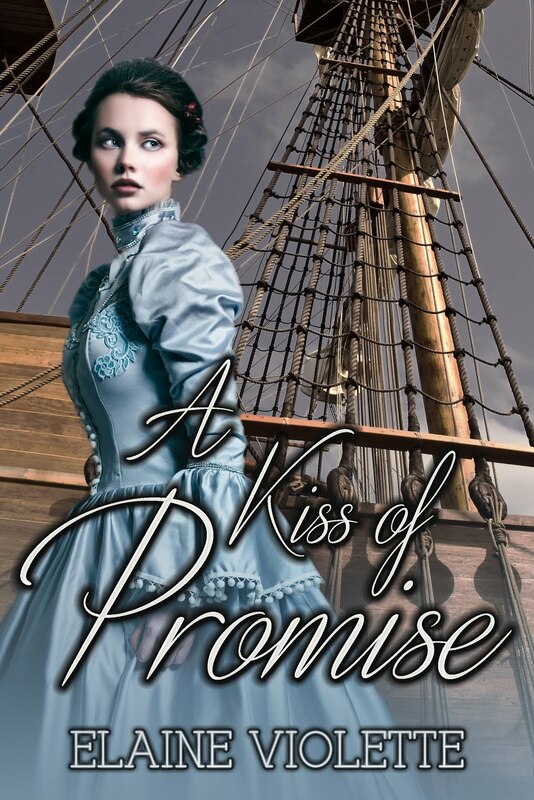 "I gave it 3 ½ stars because it took me awhile to get into the story. I like a little more action from the beginning." Note I said less positive not negative. Another way of saying it is, constructive criticism. I'm not talking about reviews that include spoilers or destructive overtones. No one appreciates sour grapes. Positive reviews offer feel good moments; less positive ones can help authors improve their craft. Sour grape reviews are like the sting of a venomous spider. They spread poison right into the veins of our self esteem. Authors and readers need to consider the source and delete negative ones from their minds and their computers. Authors take a long, tedious, and often maddening journey to write, edit, and complete a manuscript. We readers may not like every book but I would hope that we appreciate the author’s efforts and find some merit in his or her achievement. If it’s a published book, someone felt its content needed to reach the public. "I'm not good at writing reviews." "I meant to do that but I've been so busy." "I read too many books. It takes too much time." I’m speaking of the average reader, not professional reviewers. I ask occasionally because I’m still building my career as so many new authors are doing and reviews add momentum, encouragement, and increase sales. I don't write reviews for every book I read. If I know that the author has a large following and sells hundreds, if not thousands of books, I question whether my comments will make a difference. Perhaps, that's not the best the way to think. On the other hand, if I read a book by an author who I know is newly published and building a readership, I do my best to find the time to comment. Amazon helps by sending out emails asking for opinions after a purchase. I try to follow up on those requests. Other sites such as Goodreads and All Romance Books encourage readers to write reviews. Avoid letting one review sway you from a purchase. I often go on Amazon and read reviews for a product I want to buy. I never read just one. I read many reviews to gain a broader perspective. I am not turned off by less positive ones unless the same issues are presented in a few customer comments. We all have different tastes and expectations and not everyone appreciates the same qualities in a product. Writing a review takes little time out of your day. Reviews do not have to be polished or lengthy. They just need to be thoughtful and fair. As a teacher who has often had my students do peer editing, I encourage them to say something positive before giving constructive criticism. Reader reviews can be just a sentence or two. "I couldn't put this book down. It gave me hours of pleasure." "Great book. Loved the suspense and despised the villain. I want to read more from this author." 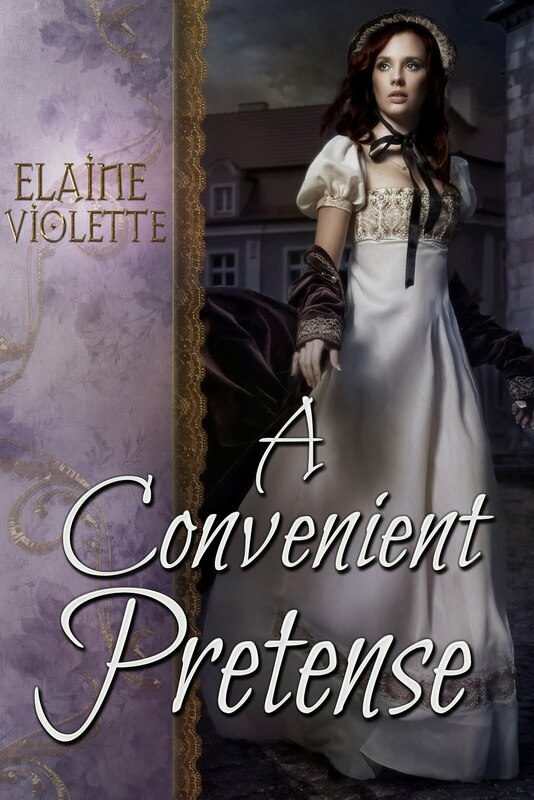 "The plot was intriguing and kept me reading but I prefer less description and more action." Consider the influence and power of a simple review. A thoughtful review is a blessing to an author and compelling to a reader. Authors make a small amount on each book they sell. Often only pennies. They spend hours upon hours writing, editing, and struggling with plot and characters to create tension and cohesiveness. When a manuscript is complete, more hours are spent finding a publisher or going through the grueling steps of self publishing. When a book is finally on the market, it's the author's baby going out into the world and they wait anxiously for those first reviews. I urge all readers to take the time to write thoughtful reviews. Your opinions are valuable. Let the author and other readers know if you enjoyed a book and why. If you find a book lacking, voice you opinions in a constructive way. Good reviews not only help authors sell books but constructive criticism helps us improve our craft and meet the expectations of our readers. We write because it's in our hearts to tell a story. Knowing that readers find pleasure in our work or think enough about it to point out a weakness is a gift to us. Please take a few minutes and write a sentence, two, or three when you finish a book. If you love it, try another from the same author. If you just liked it, read reviews for the same author’s other books. Another by the same writer might be more captivating. Regardless, keep reading and write those reviews! ps. Speaking of reviews, what a pleasure it was this week to receive a review from a well known review site, Jeep Diva. 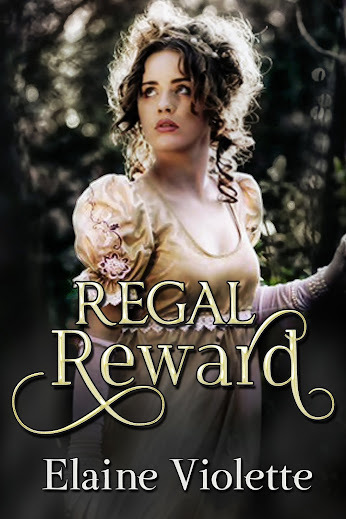 It was extra special since it was on my very first published novel, Regal Reward that came out in 2007. The first is always closest to a writer's heart. I thoroughly enjoyed the characters in this book. From the vile Lord Craymore to delightfully interfering Aunt Cornelia. They were all well developed and added to the joy of this story. The action was nicely paced and exciting. From the kidnapping of Marielle to the exposure of Lord Craymore’s crimes.